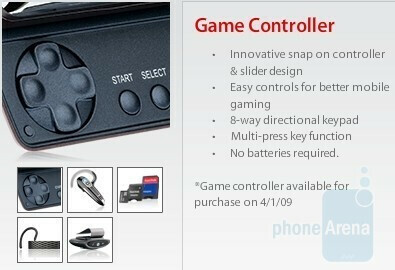 We've heard about this game control pad accessory even before the VX9600 was dubbed the Versa. Now it is ready for a release on April 1st ( aka April Fools Day) for $29. 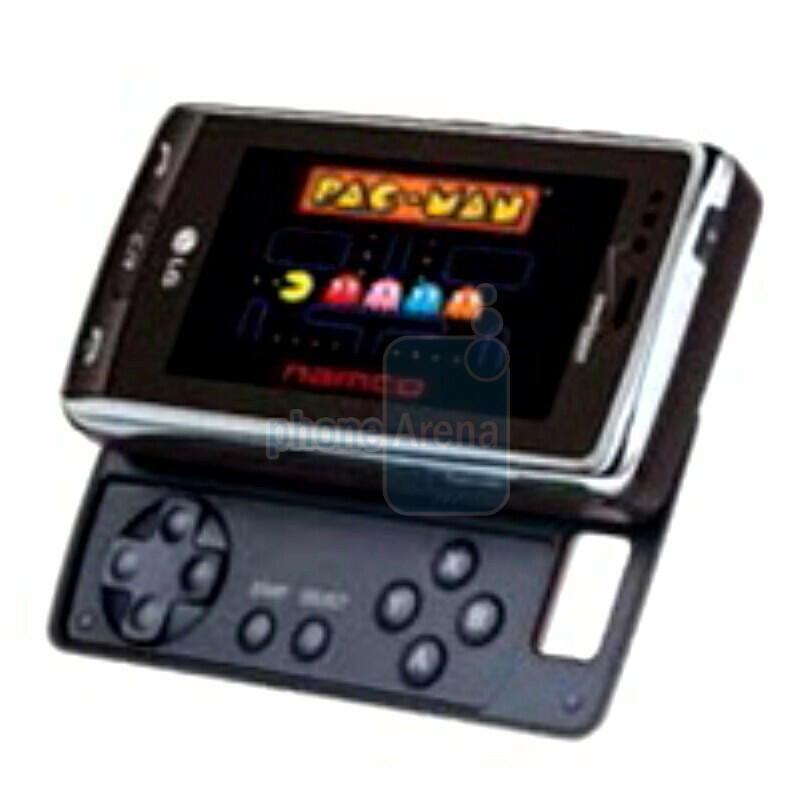 It offers gamers an 8-way directional keypad with function keys, all in a sliding design that tucks away when not in use. It even has a cut-out for the 2MP camera. Rumor has it that this accessory is not manufactured by LG, so we're not sure who its made by. We can only hope whoever it is will also develop a sliding QWERTY keyboard. By the way, where's the rumored WiFi module and stereo speaker attachment? that's what id like to know! what happened to the wifi? Does anyone know of any non-tetris or pacman games that will be available for this phone? You can download ANY game on this phone, but demos of Pacman, Monopoly, and Need for Speed come pre-installed. i would love to get Mario games on this phone! !